Is anyone else dreaming of holidays and sunshine at the moment? We haven’t been away since May 2016 apart from a couple of nights in Cornwall and a rainy weekend in France, so are feeling pretty desperate for not only some sun, but a real break away from the pressures of work and home life. Since having children we’ve had some brilliant holidays in Florida and Rhodes and stayed in some fantastic hotels, but next on my list is a villa holiday. I love the idea of a private pool, being close to the beach and not having to fit to anyone else’s timetable. As a family of 6 we now struggle with hotels which have become increasingly difficult to find with rooms big enough for us all, or ridiculously expensive, so a villa seems like the way to go. I’ve spent most of this morning browsing Clickstay villa rentals and have seen some amazing properties. Clickstay is a holiday home rental website with adverts for thousands of holiday properties in more than 80 countries around the world. Each listing contains all the information you need about the property and local area. I especially found the customer reviews to be very helpful. The Clickstay booking system allows you to book in confidence and the customer service team are readily available from 8.30am until 5.30pm to support in any way you need. I’m currently torn between a villa in Sardinia withe the most incredible views, a castle in the Lake District or a luxurious villa in the Ibiza, all for very reasonable prices. I really like the idea of sharing a big villa with friends, which would keep the children entertained beautifully and allow the adults a bit more freedom. I can already picture the children splashing around in the pool while the grown ups take it in turn to supervise giving the others time to read a book ( completely unheard of for me ) or enjoy a couple of drinks on a sunny veranda. Clickstay has so many amazing villa options, I think I’ve planned our holidays for the next 10 years this morning. Villa Bellavista in Porto Rotondo. 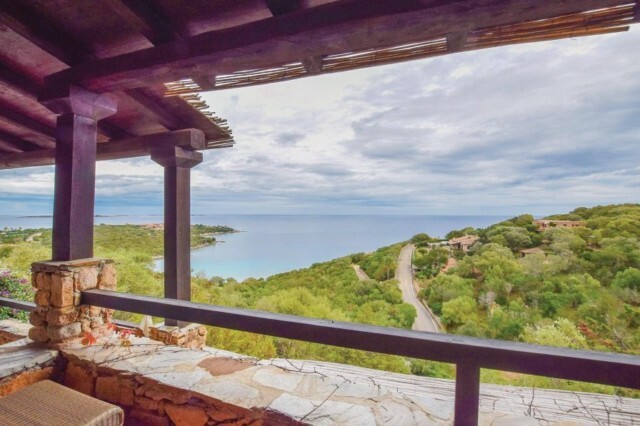 Sardinia has the most amazing views over the sea, eight bedrooms, a private balcony, outdoor and indoor dining rooms, BBQ and beautiful furnishings. It would be great for a couple of families, or holiday with grandparents. Wood Hall sits on the border of the Lake District National Park with a panoramic view of Skiddaw, Grassmoor and the Lorton and Buttermere Valleys. I love that it can sleep 18 people, making it perfect for a family getaway with friends. You can even take your dog! For us, the Lake District is far enough away that it feels like a real holiday, but close enough that we can go for just a few days. A holiday in the Lakes is most definitely on my list for this year. My only holiday to Ibiza was when I was about 19 years old. I went with my best friend and we partied for a week. I wish now that I’d partied less and instead took to time to realise what a beautiful island it is. Clickstay has a dreamy collection of villas in Ibiza, if you were planning a holiday you’d be completely spoilt for choice. After browsing clickstay for a long time I’ve finally decided that my dream Ibiza holiday would be at Villa Ermita in Sant Joan. Sant Joan is known as the last village in Ibiza, with beautiful unspoilt scenery. There are plenty of bars and restaurants and visitors can enjoy watersports in the surrounding bars and inlets. The gorgeous countryside is perfect for family cycles and walks. Villa Ermita looks beautiful with waterfalls, fountains, daybeds and landscaped gardens. 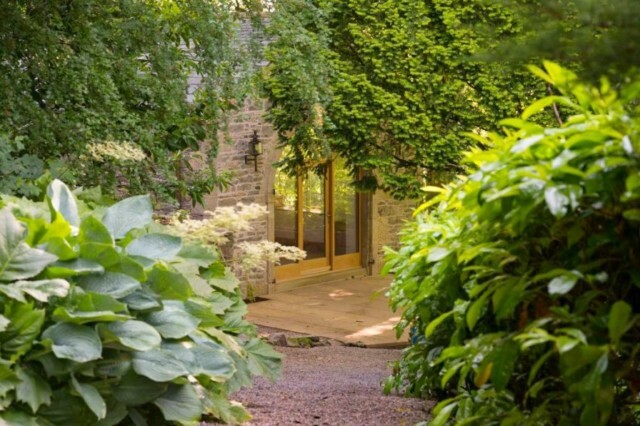 It has 6 double bedrooms in the main house and a separate annex with a further two rooms. These would be great for grandparents who might want a bit of peace from the kids. There’s even a spa and large private swimming pool. Have you planned your holiday this year? Have I given you some inspiration?